Arcadia is a city in Los Angeles County, California, northeast of downtown Los Angeles. Sitting in the San Gabriel Valley at the base of the San Gabriel Mountains, these beautiful city hosts the Santa Anita Park racetrack and the Los Angeles County Arboretum and Botanic Garden. With the abundance of scenic vies, shopping, restaurants and the growing industry of the area, people look to Arcadia for settling down. 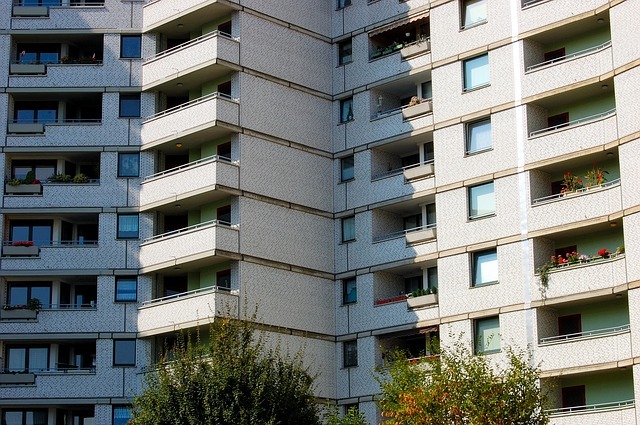 As populations increase, more apartments, HOA, and multiple-family homes are needed. The more buildings you own, the more maintenance and upkeep you must provide which is a large responsibility. Building and especially roofing maintenance is a priority for all owners and often there are challenges involved with HOA communities. It is best to find a roofing contractor that has experience dealing with HOA developments, board members and other contractors. There are a few key things to look for to ensure you end up with the right contractor. The roofing company you choose must have licenses and insurance and be sure to ask them to provide these first thing. A reliable contractor will have no problem giving you these documents before discussing the job. Many businesses are not licensed but survive because they offer low pricing. Low pricing is not worth the risk of getting faulty work. In the long run, an unlicensed roofer will end up costing you more. Each contractor out there will offer a selection of designs and styles and some will be more limited in the choices they offer than others. If there is something specific you are looking for in terms of style and design, you want to make sure you get a roofer that is familiar with them. Our team has experience with many materials and roofing styles so we can get you what you are looking for. The work we offer is also of the highest quality because we understand the importance of roofing for HOA developments. From installation, repair and regular maintenance to the quality of materials, you will get the best roofing available for your building. After discussing the job, be sure to get all the details, including pricing, in writing. It is imperative to have a signed contract with the roofing contractor you choose before any work is started. This not only makes sure that all details of the job are covered, but it also protects you in the event the contractor does not follow through. Some companies will cut corners, so a signed agreement protects you in the event they do not deliver exactly as promised. Never sign an agreement you are not completely comfortable with. The contract also provides evidence in court if you need to rake that route. With everything in writing first, you are less likely to get surprises, damage or unexpected costs. We have the experience, knowledge, and tools to get any HOA roofing job done that you may have. In the Arcadia area, we know roofing and understand HOA needs and regulations. Reach out to us today to get an estimate and inspection for your property.